Service comes in many forms at Crosspointe. It can be on this campus through volunteer opportunities, in our community by partnering with local missions or around the world through partnerships with foreign missions. Serving can be as simple as praying wholeheartedly for someone or as complex as flying to a foreign land to help plant crops on a missionary's farm. 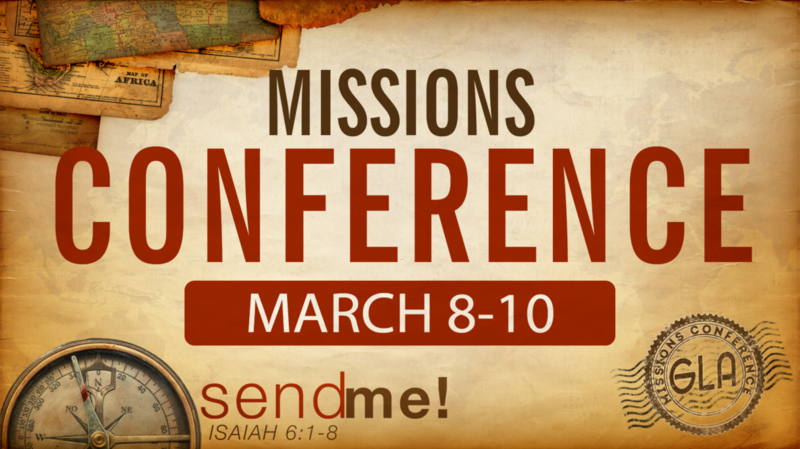 The Great Lakes Association of North American Baptist Churches are hosting our annual Missions Conference, March 8, 9 and 10. The conference fundraising goal is $25,000 for various projects around the world. Click HERE for a viewable/printable conference brochure that includes fundraising projects and all event details. Click HERE to RSVP/pay for Saturday's Dinner. Click HERE to donate to the conference fundraising goal.